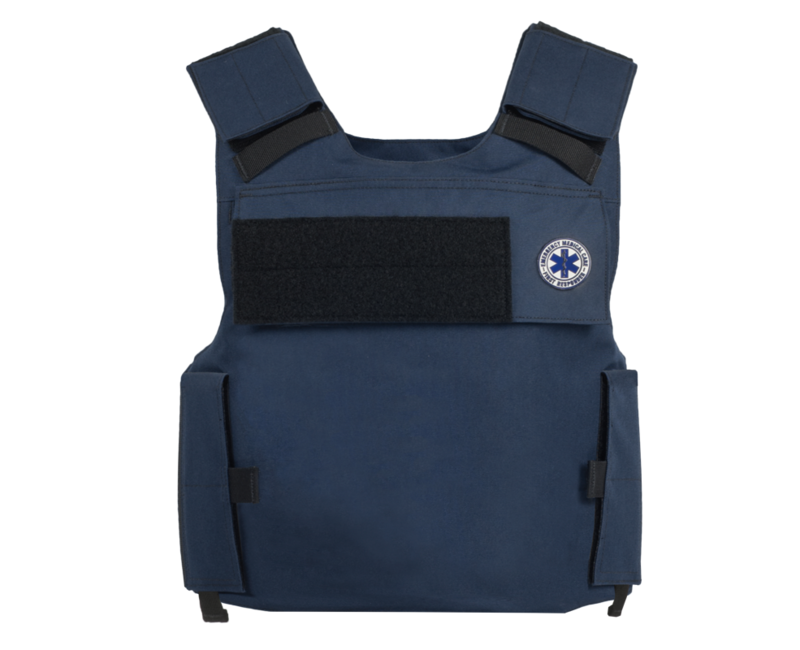 The OCS-UVIR is a lightweight, external body armor system designed to go over a uniform shirt. The OCS UVIR will protect personnel from hand gun threats. 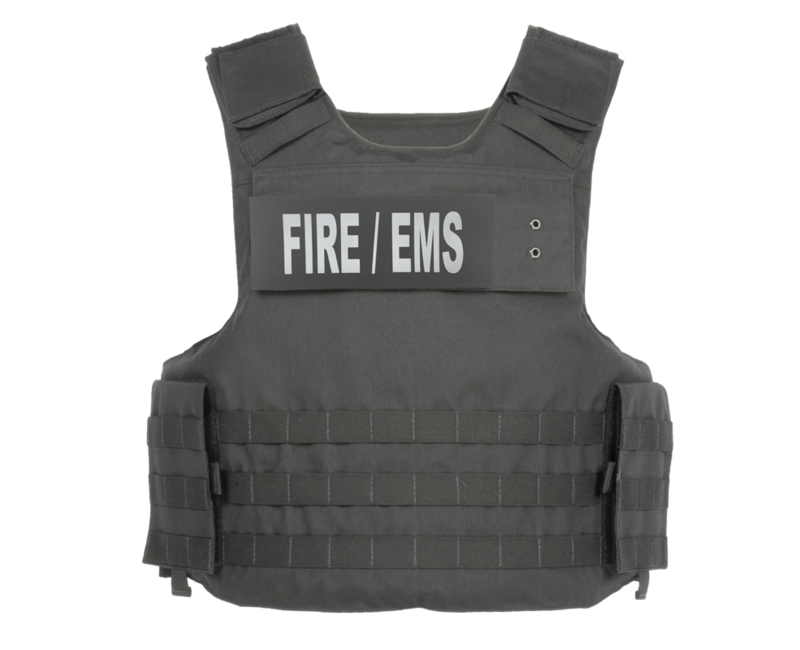 Quickly add rifle protection plates via the external front and rear plate pockets when needed. 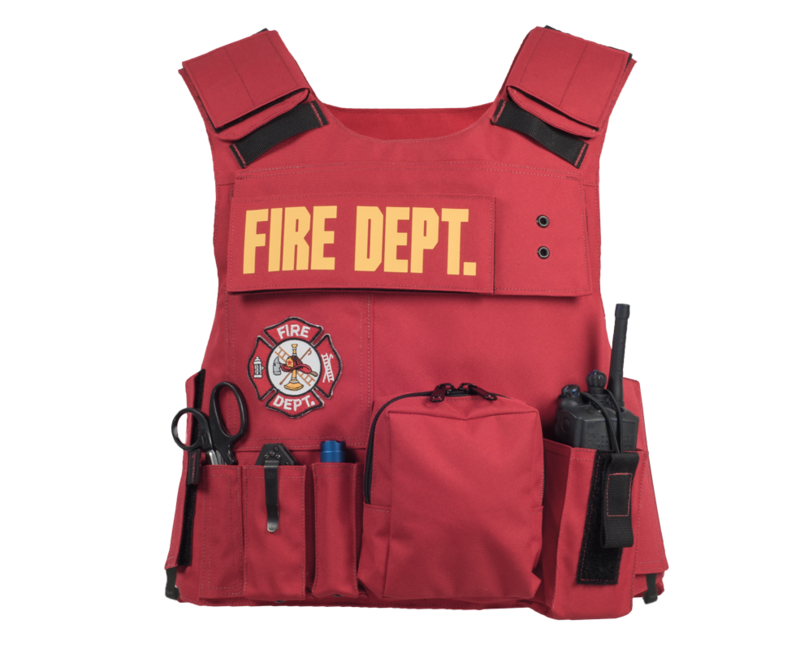 The vest is adjustable at both the shoulder and sides and ergonomically designed for comfort. The OCS UVIR is also equipped with an internal cummerbund for vest security and best fit during movement. Designed to fit your BRAVO armor panels.